Hello everyone! 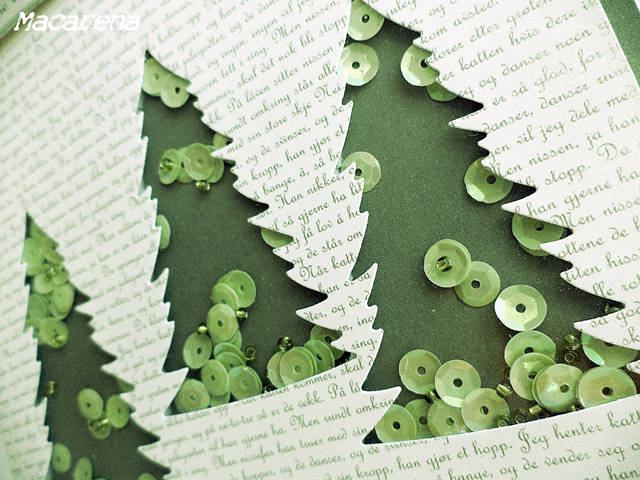 Please take a look at my shaker Christmas trees made from the Christmas in Norway collection. 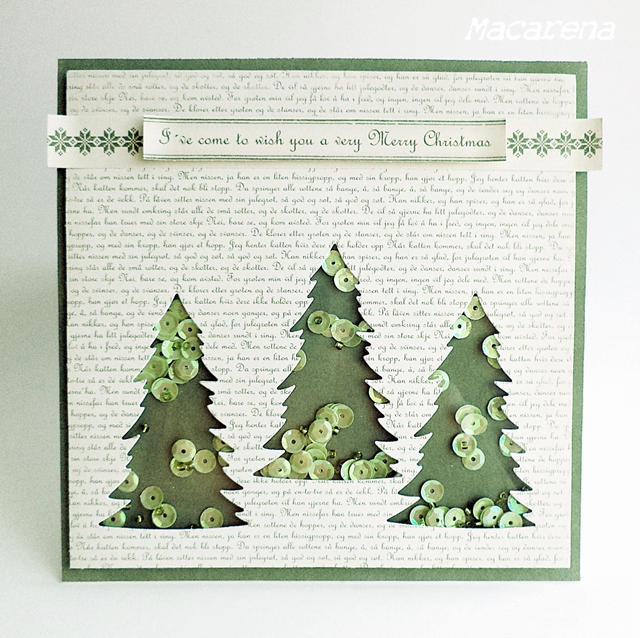 Marzena, I just love your Christmas Tree shaker cards!! I just love them and I love the Christmas in Norway papers!